Production Meetings and Desktop Wallpaper! 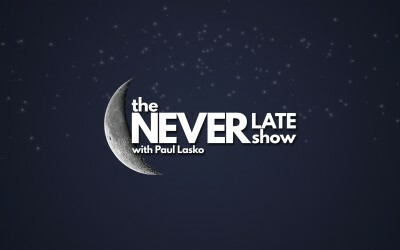 The Never Late Show is coming. 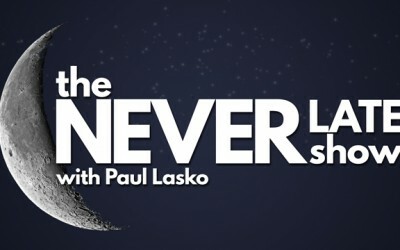 Here's a look at some of the titles and graphics in consideration for the show!